Preparing for your big day is both exciting and stressful at the same time. The preparation should not only limit to the venue and the event, but you should also consider to prep up yourself starting with your skin. After all, the bride should always have the glow and be the centre of attention in her wedding day. Don’t be worried about common skin conditions such as acne, rosacea, large pores, fine lines and wrinkles. 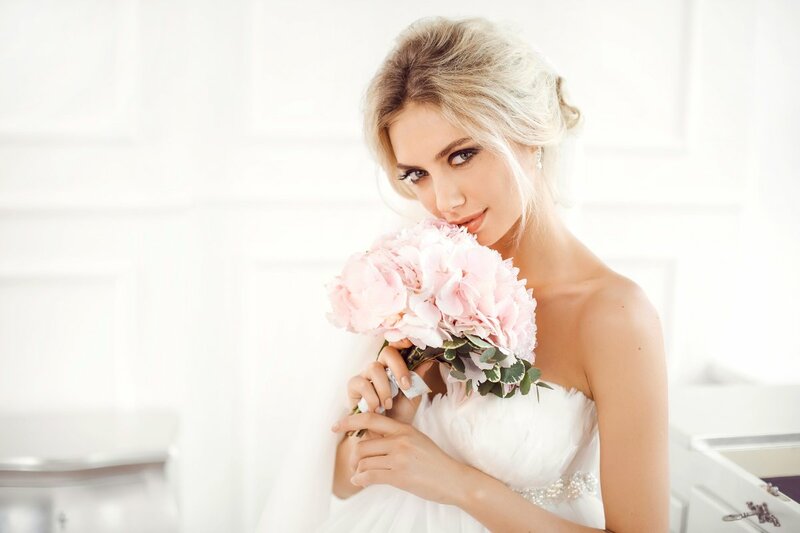 A glowing and bright skin is within reach just in time for your big day.